An exhibition to showcase the Townscape Heritage Initiative Project, and celebrate the rich heritage of Accrington was put out to tender. Scott Dawson Advertising stepped up … and it’s almost ready! 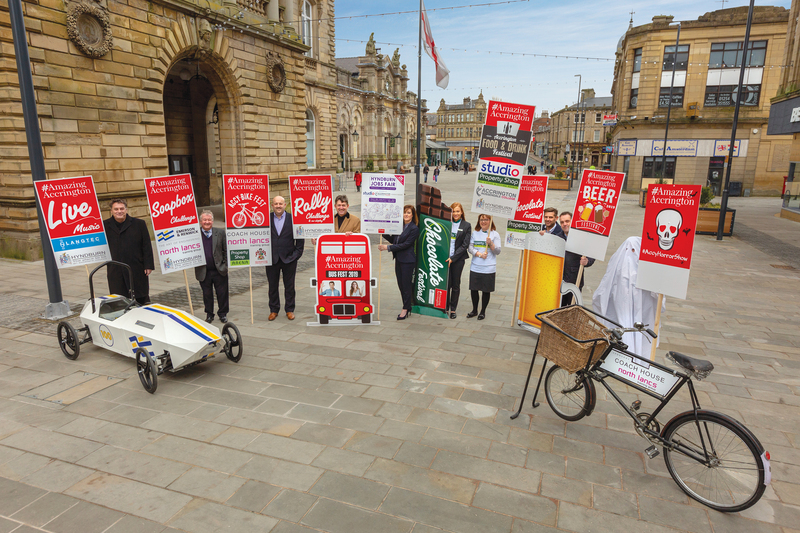 The tender was sent out to businesses from Hyndburn Borough Council, who were seeking to appoint a consultant to develop, design and deliver a bespoke temporary exhibition, funded by the Heritage Lottery Fund (HLF) and Hyndburn Borough Council (HBC). The appointed consultant would work directly with the Townscape Heritage Initiative Officer on the exhibition celebrating the new Town Square. 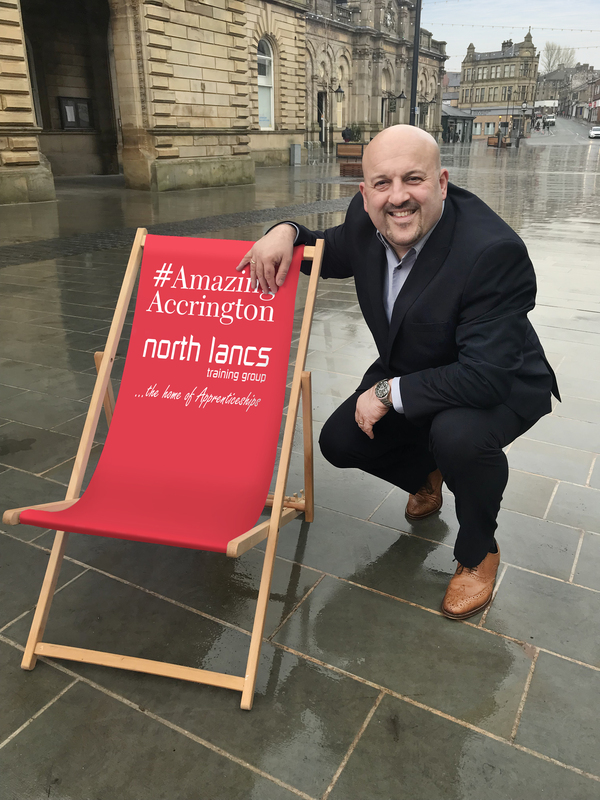 Scott Dawson Advertising (SDA) have considerable experience of researching the history and people of Accrington. 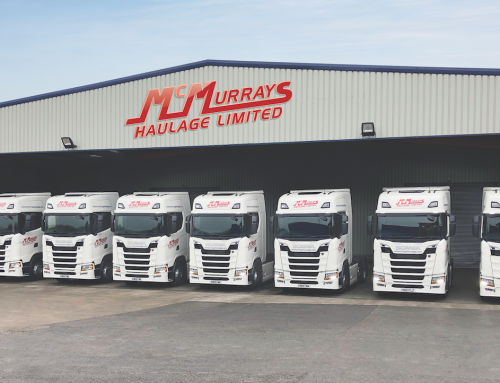 This, combined with a team of in-house experts means they are in an ideal position to take on the mammoth task of showcasing the town: past, present and future. SDA have worked on the exhibition alongside project manager, Annette Birch, Townscape Heritage Initiative Officer, to deliver an innovative and exciting installation. 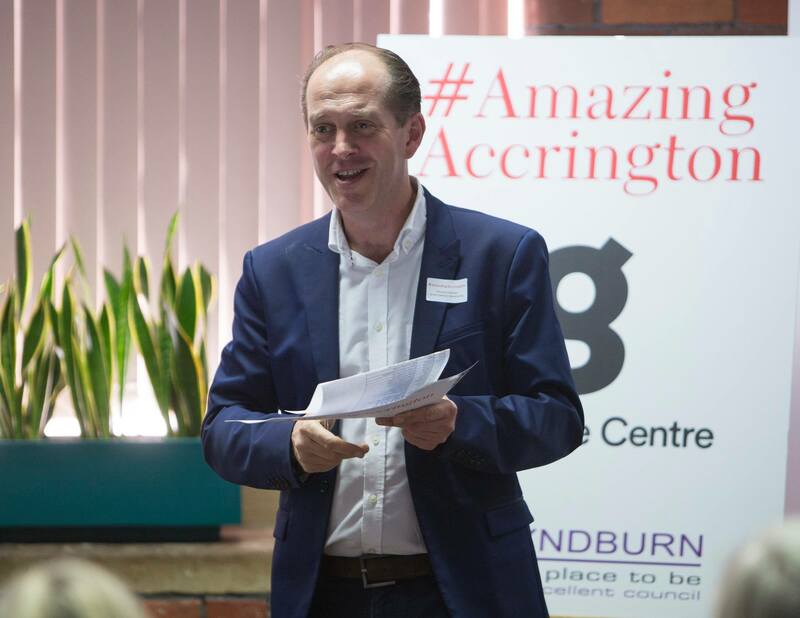 From the textile industry to the individuals, all aspects of what makes Accrington amazing have been inspiration for the exhibition; which is open to the public from Sunday 25th November 2018 until Sunday 3rd February 2019 at Haworth Art Gallery. 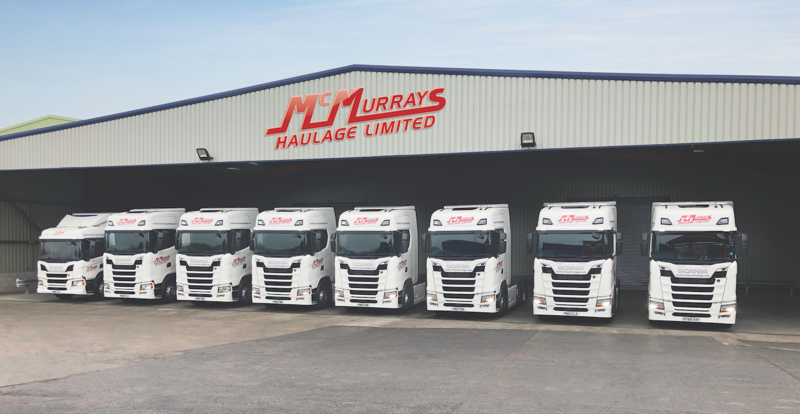 “Hundreds of hours have been spent on this project involving many areas of the business. We have not only produced and installed the exhibition but provided concepts, photography, artwork, narrative, leaflets and marketing. The exhibition seeks to explore the rich past heritage of Accrington whilst also looking ahead to the future of the town as a focal point. Many of us at Scott Dawson grew up in the local area and yet have learnt so much from piecing together this exhibition. “It’s my passion to create and design interesting spaces and visuals for people to enjoy and be immersed in. Haworth Art Gallery is a wonderful building and I’m really looking forward to seeing the finished exhibition. Myself and two other artists here at Scott Dawson have been working on this project, to see the culmination of all that hard-work is really exciting. “When we were given the opportunity to pitch for this exciting exhibition everyone in the office was immediately interested, we knew right away it was perfect for us and we would step up to the challenge. 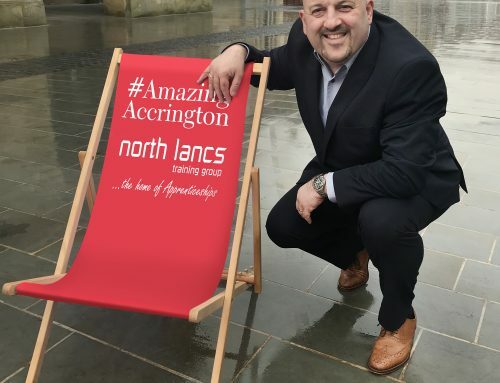 My role in this project, along-side our team of copywriters and researchers, was to make sure the material and narrative was relatable to all – whilst respectfully telling the story of Accrington and the Town Square development. There is something for everyone, interactive elements, Accrington Stanley, The Pals, textile heritage and retail history just to name a few! Visually it is spectacular and it does appeal to multiple generations. 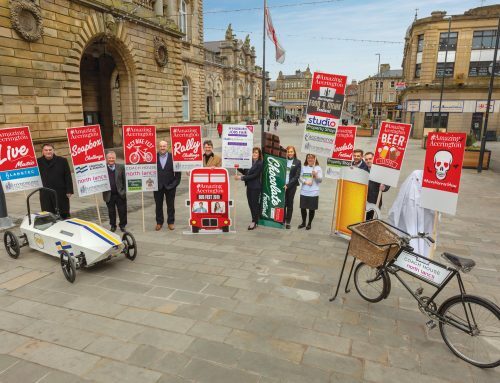 This exhibition is part of the allocation from the Heritage Lottery Fund Grant towards the delivery of the Townscape Heritage Scheme within Accrington Town Centre conservation area. The exhibition is open to the public from Sunday 25th November 2018 until Sunday 3rd February 2019 at Haworth Art Gallery, Accrington. See Haworth Art Gallery website for opening hours.